If you have ever read “A Scandal in Bohemia” and wondered what Watson’s allusion to “Mr. John Hare” means… if you aren’t sure who was in charge in southeast Asia when Mycroft Holmes mentions “the present state of Siam”… if you’re wondering about Watson’s portrait of General Gordon or Holmes’s Vernet relatives or what Scottish expert on poisons Scotland Yard consulted when the Baker Street duo weren’t available… this is your book. It provides one-paragraph biographies of 800 real-life Victorians and Edwardians who strolled down Oxford Street near Holmes and Watson or figured in the newspapers they read. 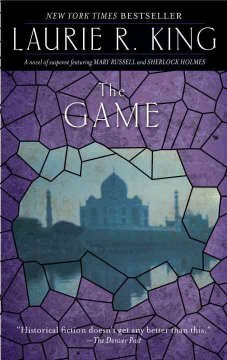 That mention of Blondin on the roof at Pondicherry Lodge? Arthur Conan Doyle’s literary friends? The King of Scandinavia? The British commander at Maiwand? 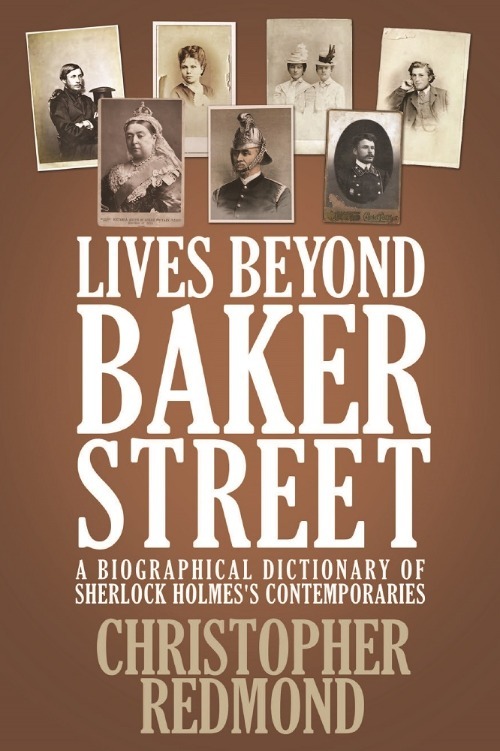 “Lives Beyond Baker Street” offers exactly what it says on the tin: Hundreds of brief bios of the contemporaries of Sherlock Holmes and Arthur Conan Doyle, from commoner to queen, king to criminal. Each entry is 150-200 words, perfect for background information to colour your fiction, or to sate a curiosity about who was making the news in Victorian times. 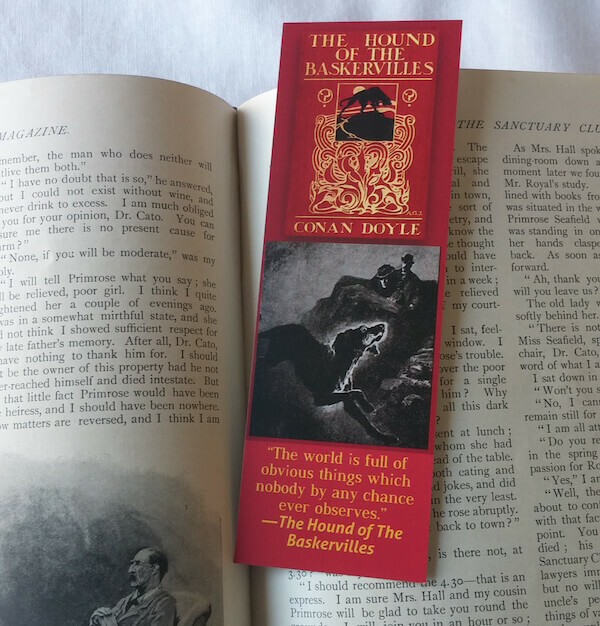 Entries include luminaries known to Arthur Conan Doyle, as well as true-life high-fliers who appear in the Sherlock Holmes canon.